Don’t miss our third year of this exciting festival that embraces the history of blues in Joliet. 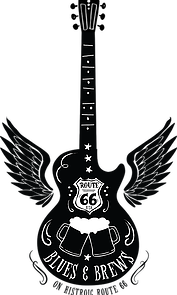 Blues & Brews on 66 combines a blues fest with a craft beer fest. This fun filled night will again feature live entertainment by multiple blues artists, cold brews, and food vendors. Admission to the blues fest is FREE!! There is a cost for the craft beer tasting VIP area – more info will be released soon.